It’s been a busy start to the 2019 Season both on and off the pitch. 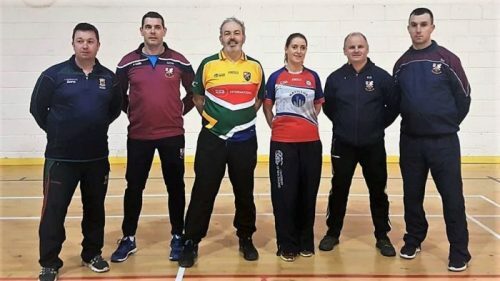 All Teams are now back and most are in action in the first rounds of their respective leagues with the Go Games starting for the younger Club players in mid-April. 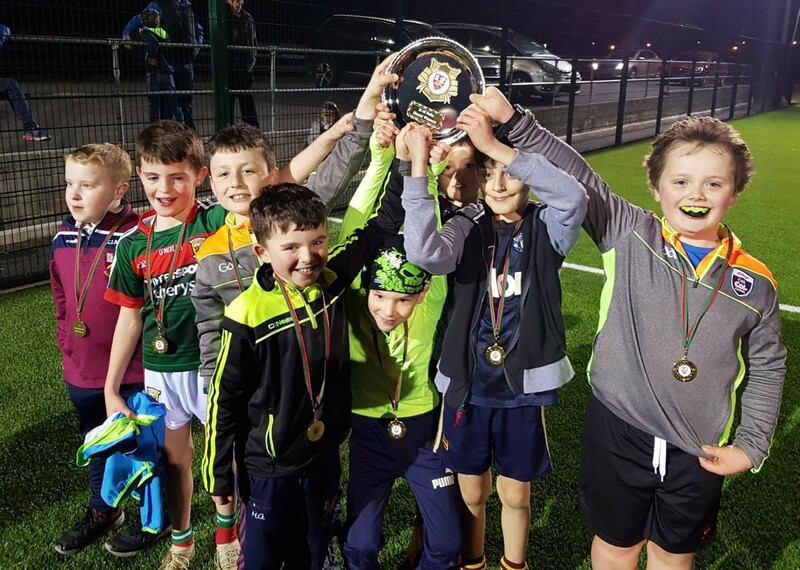 Club registration will close on 31st March 2019. Our Club 50:50 Draw is now on line and can be played by using the following link https://ballinrobegaaclub.com/club5050/ and pay with either a credit card or payal account. Our 50 50 Draw this provides us with a weekly source of income to help with the running costs of our growing Club. 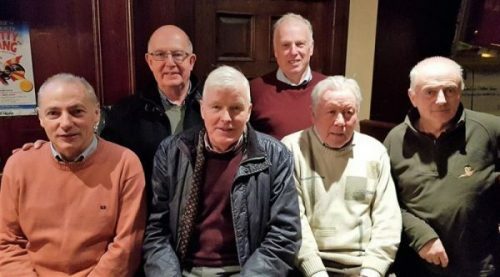 In January a presentation was held to thank our outgoing 50:50 Committee for their commitment and loyal service for over 20 years to the Club’s 50:50 Draw and previous Club lotto. Many thanks Martin Murphy, Seamus Macken, Dermot Keane, John Farragher, Mike Coyne and Michael Keane. 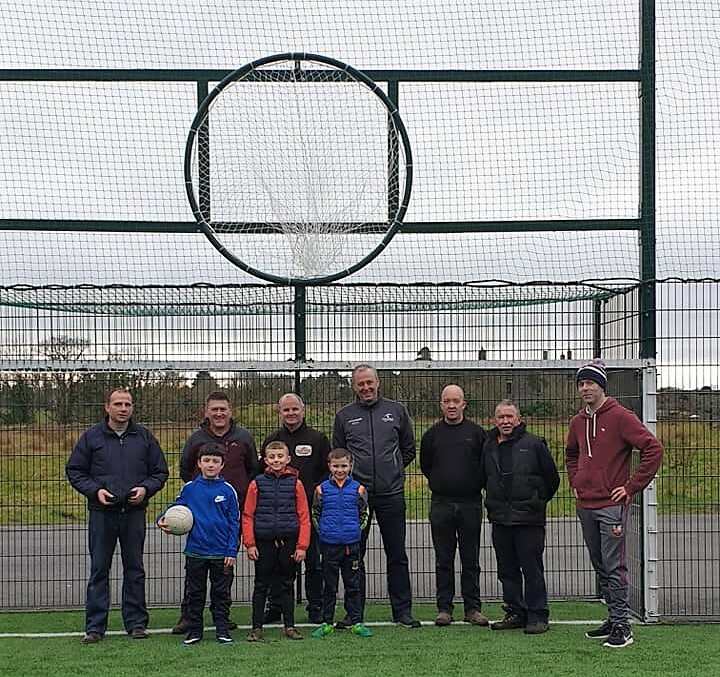 Pella goals have been installed at the Astro pitch in the Town Park in February and have been fully utilized by our U10 and U12 Boys and Ladies Teams at the start of the season. Money raised from the shop at the U10/U12 Street League back in October contributed towards the costs. Well done to all involved. Well done to all who participated in the weekly transformations walks at the start of the year and a special mention to Declan O’Loughlin who lead out on this successful initiative. 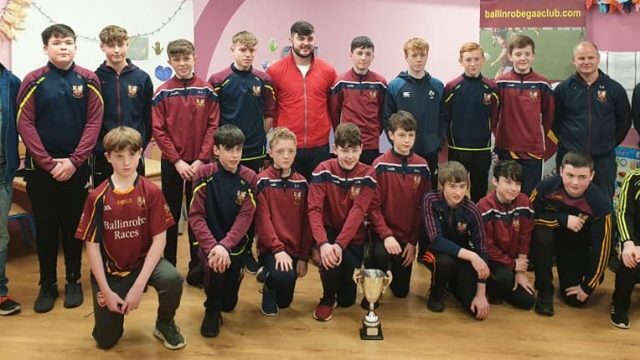 Congratulations to our Club Coaches who completed their Level 1 Football Coaching award this month and continue our vision of ensuring highest standard of Coaching is available to all Players. 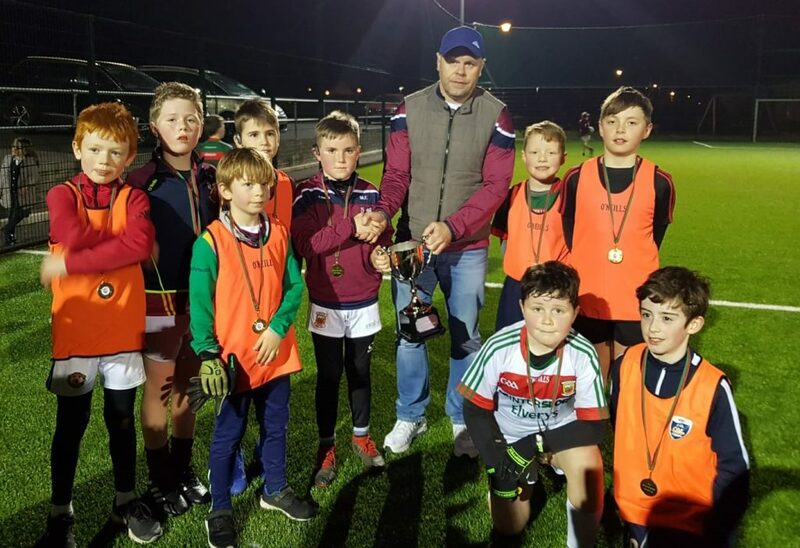 Our 2018 winning U13 South A Mayo Blitz and U14 South Mayo A Championship Teams were presented with their medals by Matthew Burke, Connacht Rugby and former Club Player at a recent presentation. 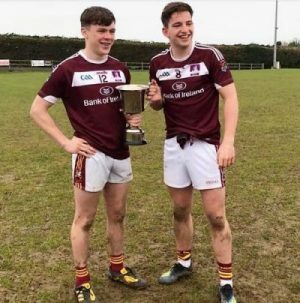 Congratulations to Evan O Brien and Liam Burke who were victorious in the All Ireland Fresher Final with NUIG. 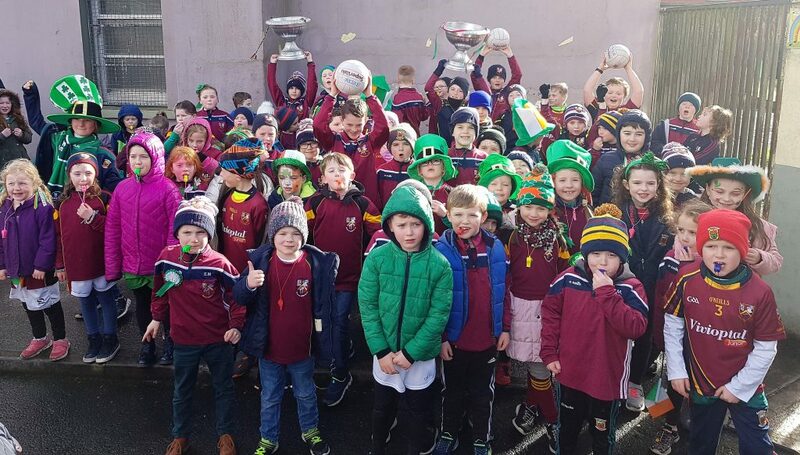 Our Robe Rockets represented the Club at the St Patrick Day parade and won €500 from Supervalu after Helen O’Shea tagged our photo from the parade. Well done Rockets. Congrats to our U10 Boys who participated in the Spring Pella which took place on the Astro pitch in February. 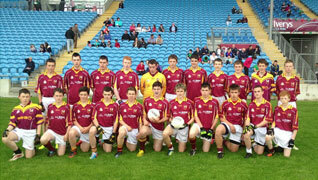 The Shield and Martin Flannery Cup were presented to the winning Teams last Friday by Adrian Flannery. 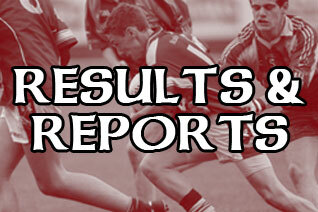 Our U16 Ladies were victorious in their first League match at this grade since 2006 this week. Following our Club AGM in December 2018 the following Club Officers have been appointed for 2019. Lastly exciting times ahead for our U12 Boys who have been selected to play in this year’s Connacht Go Games in Croke Park on Tuesday 16th April.